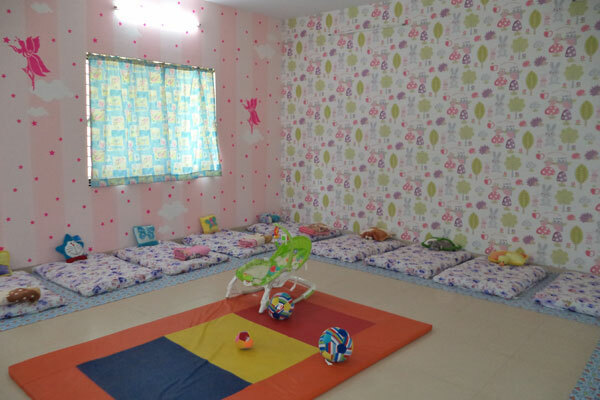 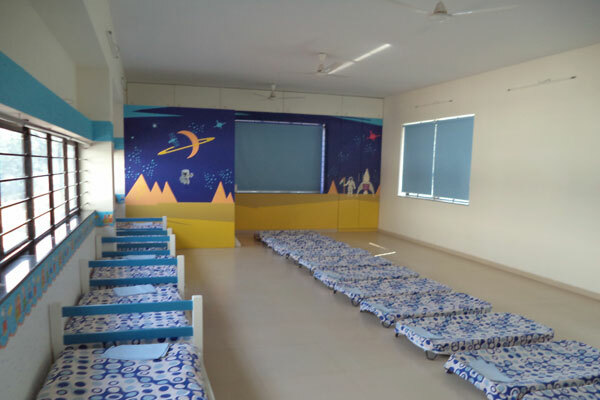 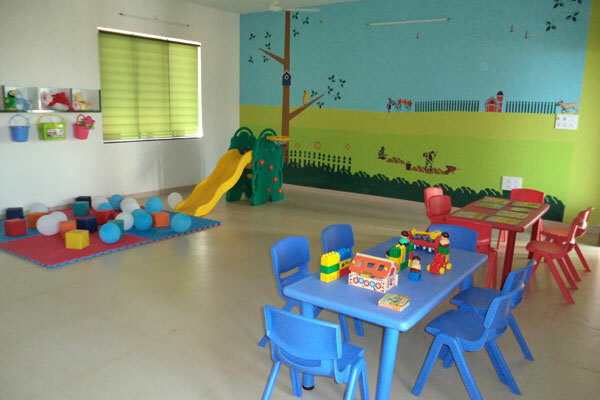 Speciously spread over 16000 sq.ft, this facility has been specially designed as a daycare with indoor and outdoor spaces for children to enjoy various fun filled activities. 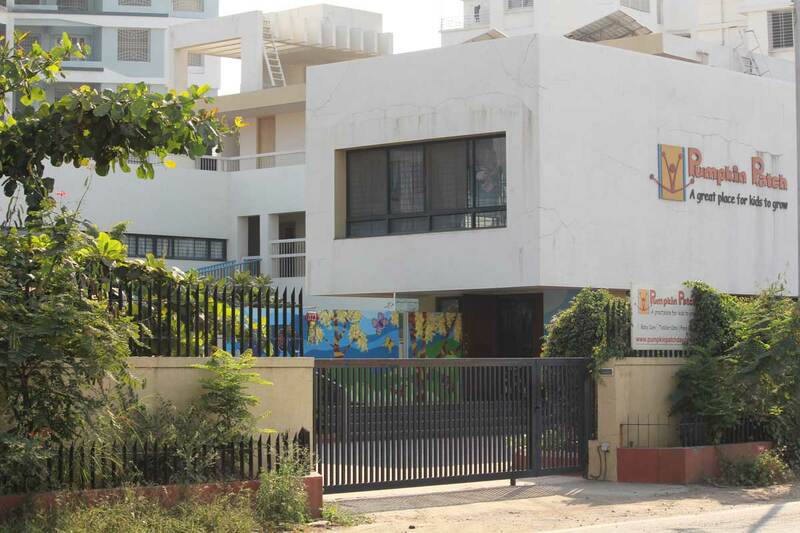 Huge lawn at the centre with landscaped garden all around for children to enjoy nature. 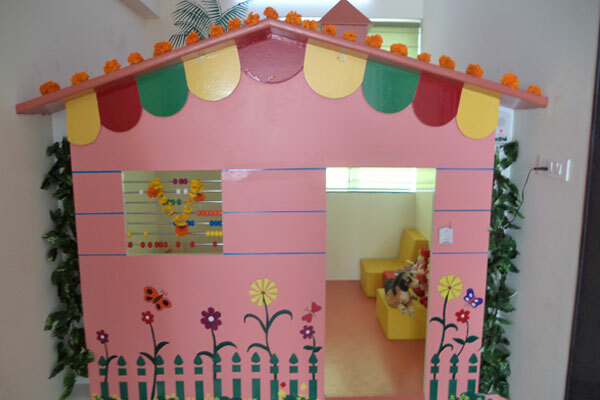 Specially designed Butterfly garden is a great amusement. 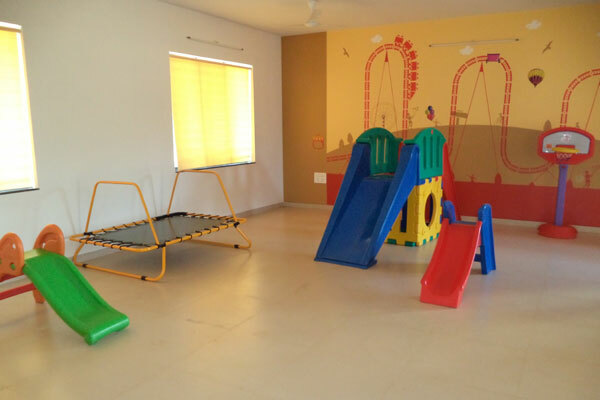 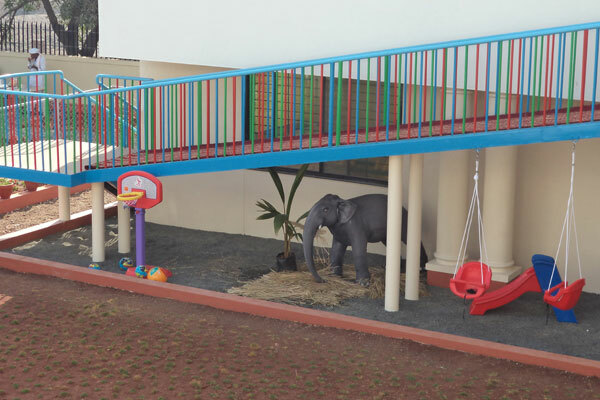 Unique ramp that connects ground floor to the sleeping areas, real doll house for role play, theatre for kids performances will add fun to their daily routine. 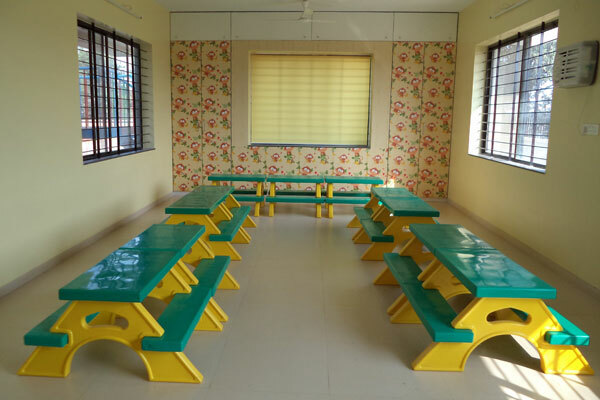 Meals served in spacious and colourful pantry with huge bay windows, will surely add flavor to the food. 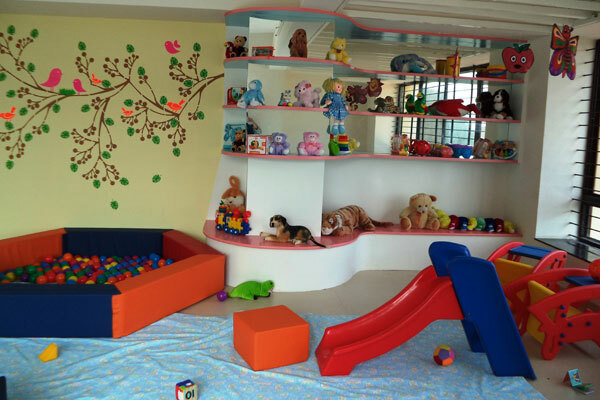 Individual Play areas designed for babies, toddlers as well as the school going children will give them an opportunity to enjoy all the unique toys / rides, books chosen specially for them.This world class facility will cater to the needs of children in the age group of 6 months 6 years. 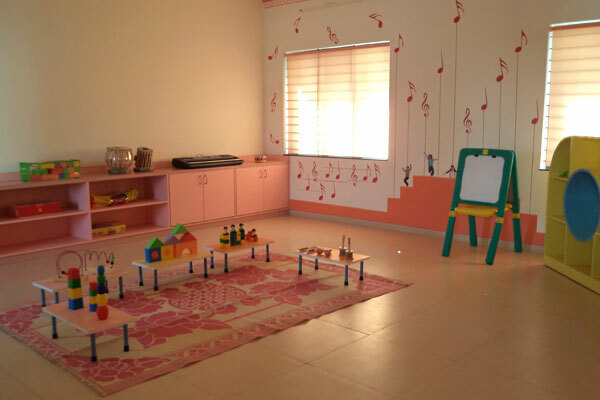 Marunji Road, Wakad, Pune – 411057.